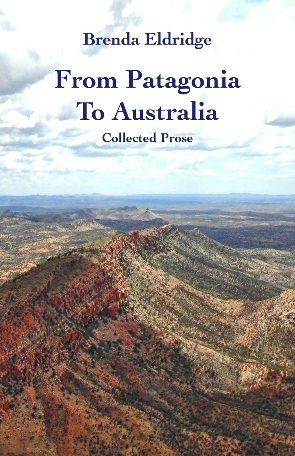 The stories collected here from Tales From My Patagonia, Down by the River, It’s Still Out There, There’s a Rainbow Serpent in My Garden and Eastwards are like a running journal of discovery. There will be others, because my discoveries are not finished by any means and I always have to write things down to make them real. But with each trip out into what I now lovingly call my extended garden, I am free of angst and, while in some respects no longer the innocent child, I learn more and more why I have always felt so at home in Australia. 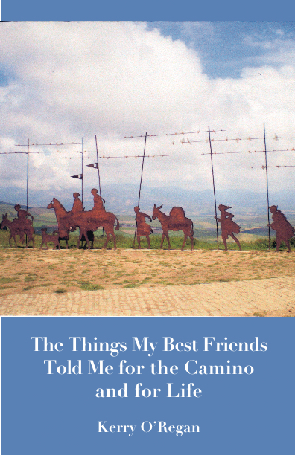 A woman sets out to walk the Camino, the ancient pilgrimage across the north of Spain. No longer young, she walks alone, leaving family and friends behind. But she also carries them with her, in the messages they’ve written on her stick. Each day she walks and each day she reads the messages, and muses on them. 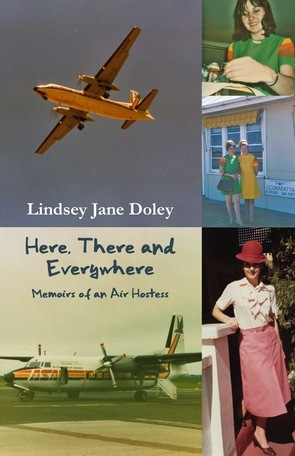 These are her musings, on the places she sees, the people she meets, the events she lives. 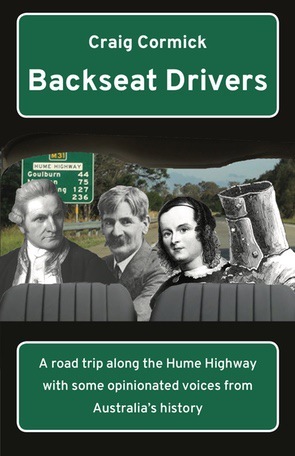 They’re whimsical, witty, and wise. 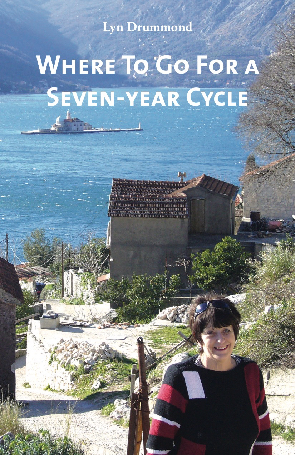 Where to Go For a Seven-year Cycle is a philosophical, often off the main tourist beat travel book based on the author Lyn Drummond’s seven years’ travel experiences working mainly in central and eastern Europe. 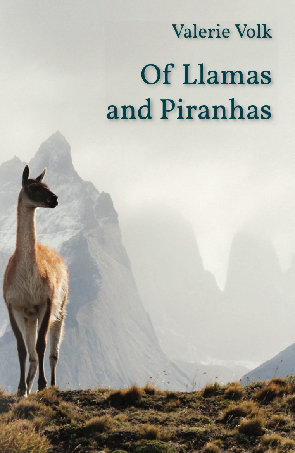 Though the poems in this book take the reader on a South American journey from Chile to the Galapagos, it is not just another travel book. 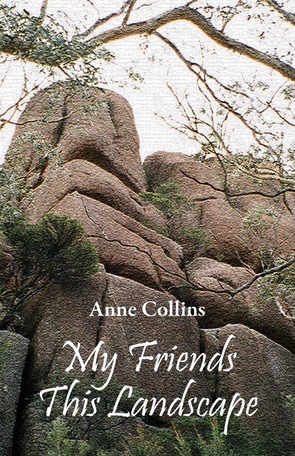 It’s a personal invitation in the form of a poem a day to join the writer in strange and exotic places.